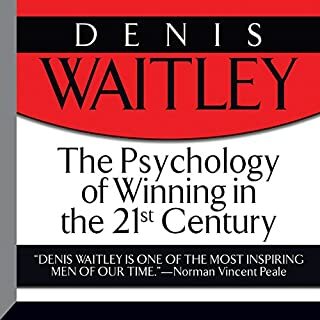 In this program Denis Waitley showcases why he has been one of the most popular keynote speakers in the world for several decades as well as including an updated version of his classic audio program The Psychology of Winning. 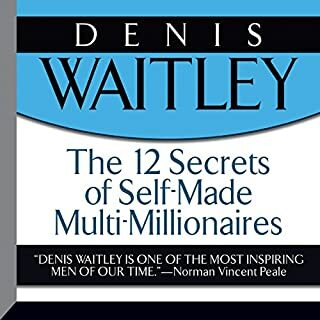 The first part of the program is a recording of Denis Waitley live at Caesar's Palace in Las Vegas, speaking to an audience of financial entrepreneurs. His presentation is laced with anecdotal humor and gems of wisdom. 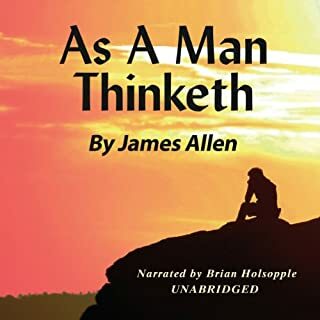 This audiobook includes more than 1,000 positive affirmations for wealth, health, positive thinking, weight loss, and a love-abundant life! With this life-changing collection of positive affirmations, expert psychologist Sarah Norris helps you create the right mind-set that will empower you to instantly change your life. Books on becoming rich, people don't read them. Would you consider the audio edition of The Science of Getting Rich to be better than the print version? I really can't tell, because I haven't read the book but I have listened to this book 5X. There isn't chracters. My favourite is the thinking stuff, that is what it's all about. Which character – as performed by Denis Waitley – was your favourite? Denis took me along time not to zone out too, but after the 2nd listen, I really started to adsorb the message. This is one of the best bag for your buck books on the internet, the price you pay is small but you may end up with a fortune. People play roulette and throw their money into corporations but for a few pounds you can learn how to make a fortune. Handle with care. you are the creator of your life. This will remind you of what you've forgotten. Absolute gold its all here for the taking all the info and inspiration you'll ever need! 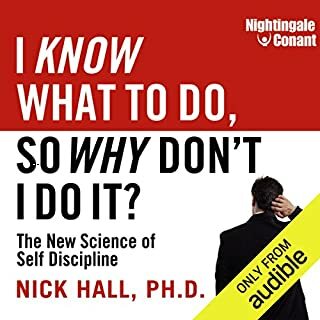 Have heard this book referenced so many times I decided to have a listen - interesting but I won’t be raving about it at work tomorrow! 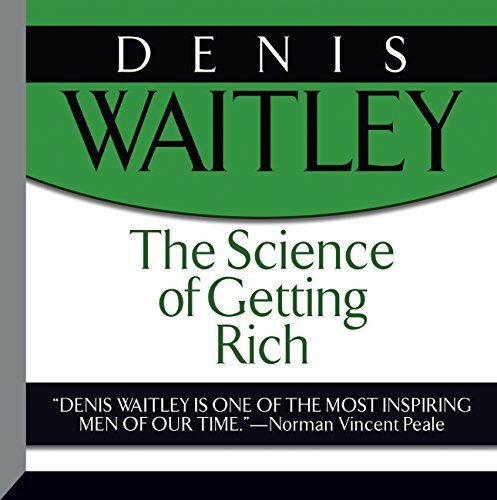 What did you like most about The Science of Getting Rich? Have read the book and listened to the audio a few times a couple of years ago. I found this version recently and found the narration excellent, and it was also great going back to it again after so long... It becomes better with every listen! 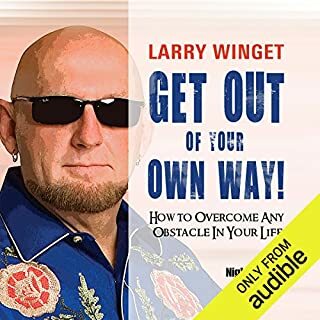 Great book and love listening to it ! 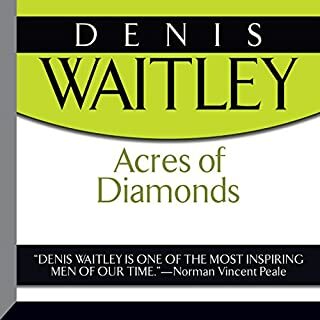 I love listening to this book as I had few attempts to read it but never get passed chapter 3, which now I'm listening to the book over and over again while doing other things that I need to get done. Brilliant as I get to understand it better while listening compared with reading it. Thanks a lot! This is an amazing book. It contains everything required to be rich. I can see how others have taken the contents and conveyed it in their own words. Yet, somehow, something is not the same. If you are serious in realising your potential, this is a must have, must listened to over and over.